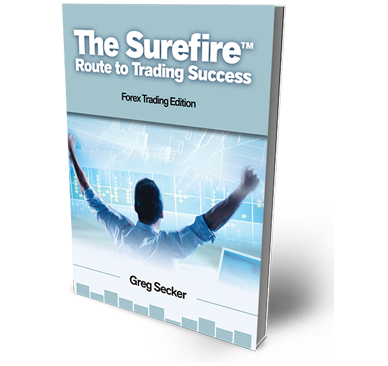 What is a trading plan and why do you need one? Watch one of our trading mentors talk about the need for a trading plan or register for one of our free seminars to find out more. Our free seminars are designed to give you a first glance into the world of foreign exchange (fx) trading. 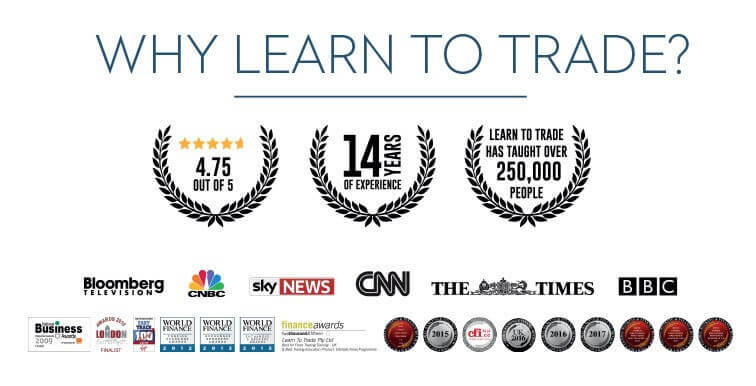 You will also find out more about how Learn to Trade has mentored over 250,000 traders worldwide. Whether you are new to trading or want to refine your trading approach, we offer tailored solutions to your trading needs.